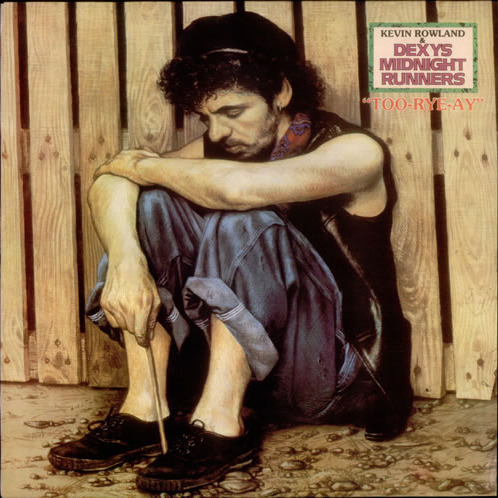 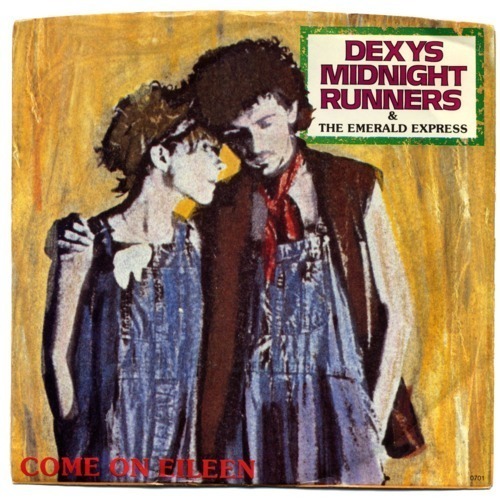 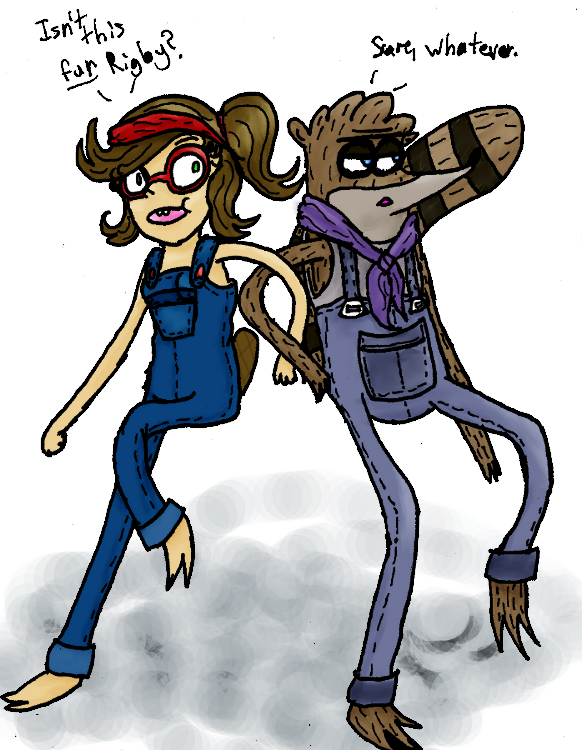 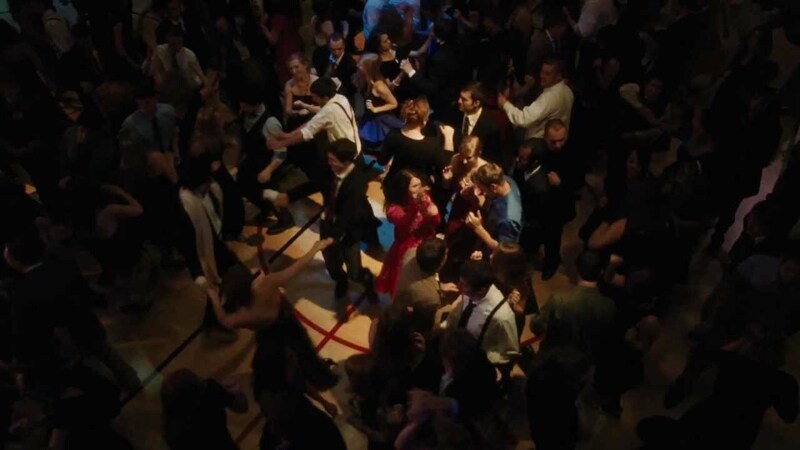 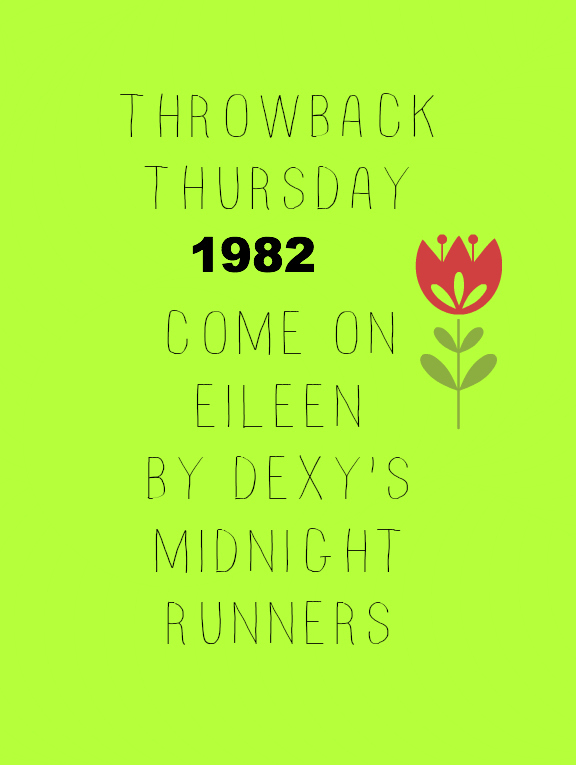 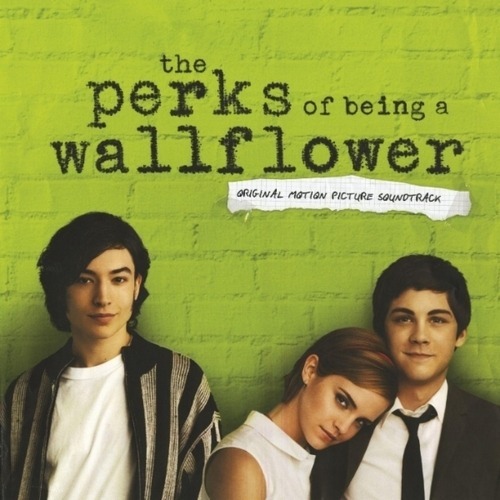 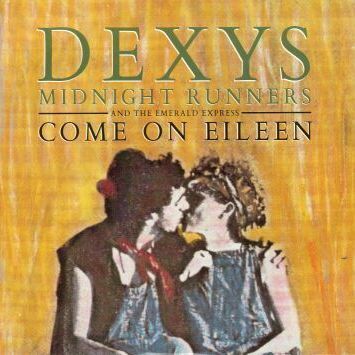 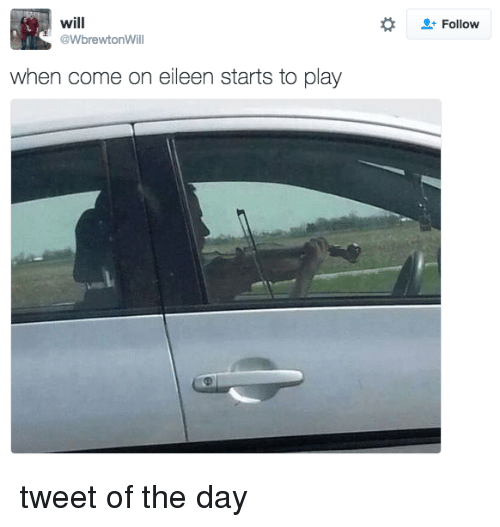 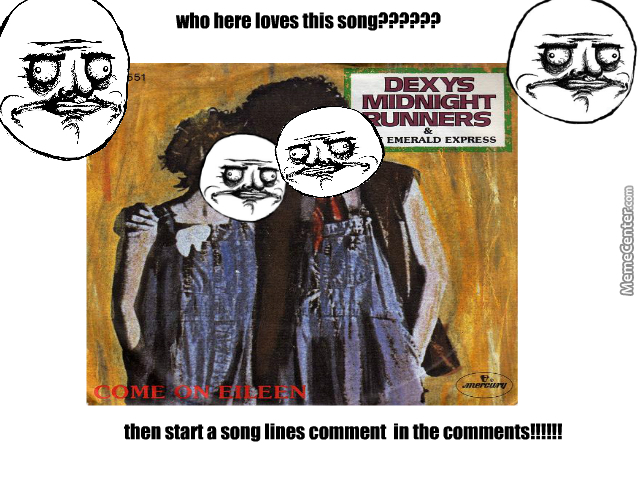 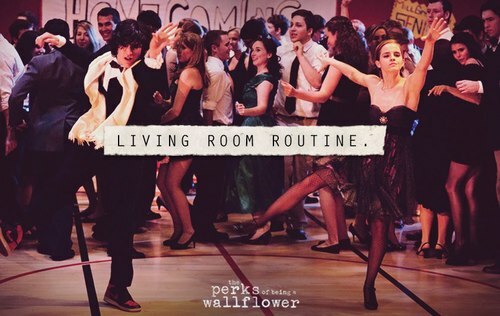 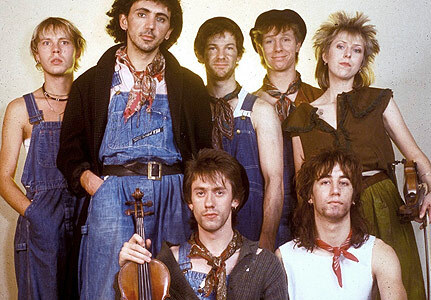 "Come On Eileen" is a song by English group Dexys Midnight Runners (credited to Dexys Midnight Runners and the Emerald Express), released in the United Kingdom on 25 June 1982 as a single from their album Too-Rye-Ay. 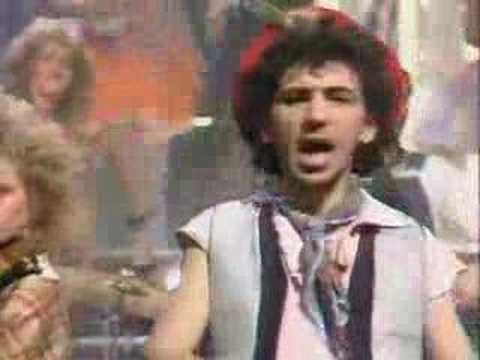 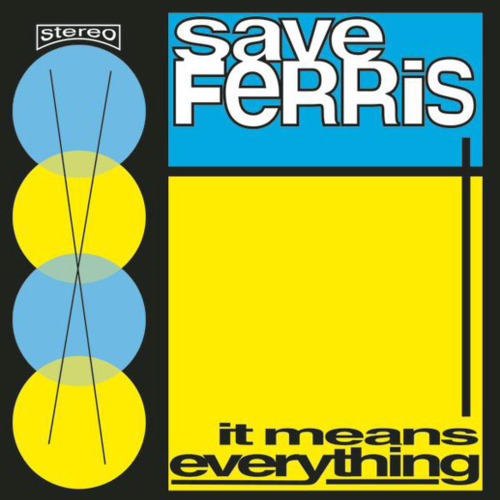 It reached number one in the United States, and was their second number one hit in the UK, following 1980's "Geno". 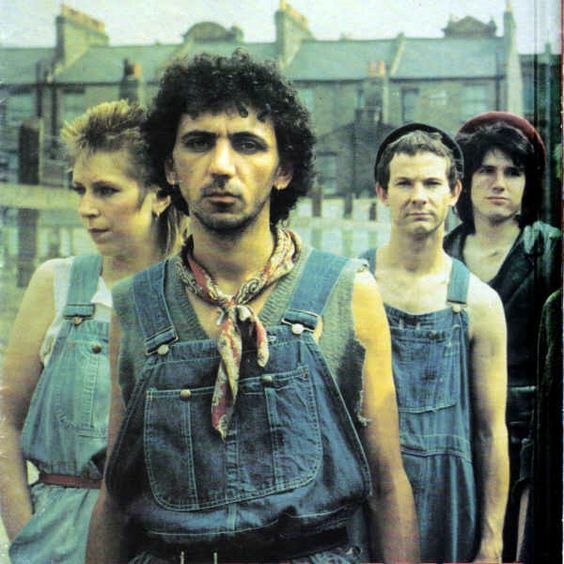 The song was written by Kevin Rowland, Jim Paterson and Billy Adams, and was produced by Clive Langer and Alan Winstanley.